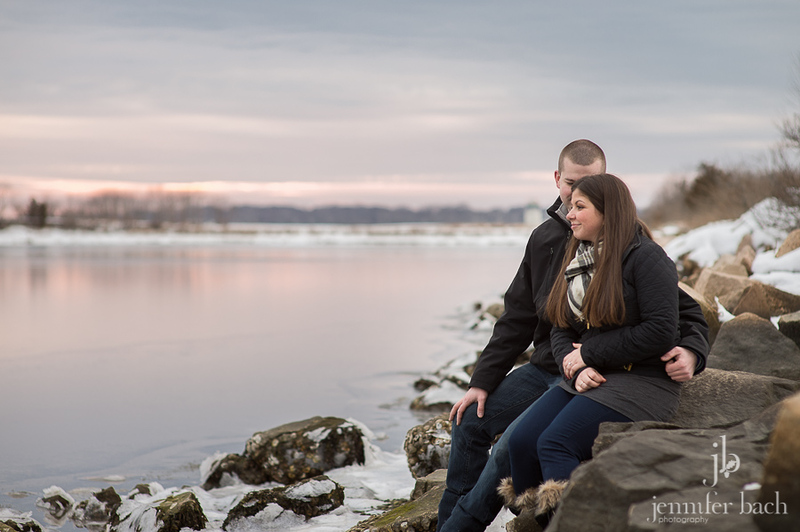 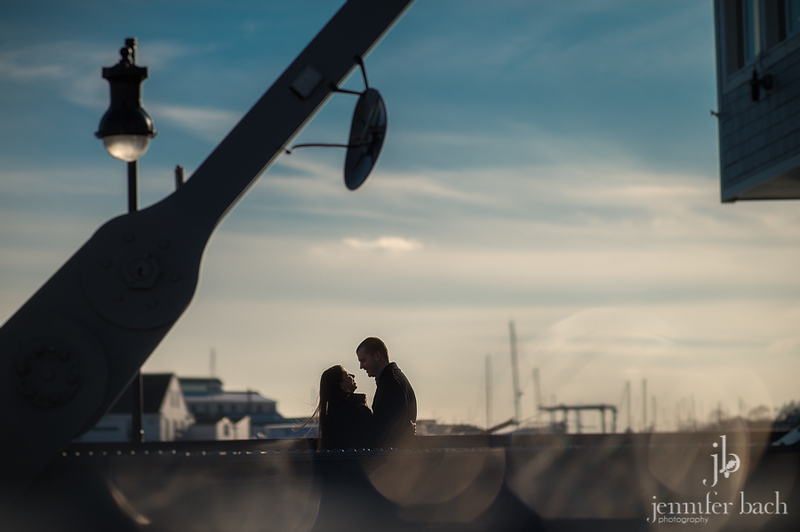 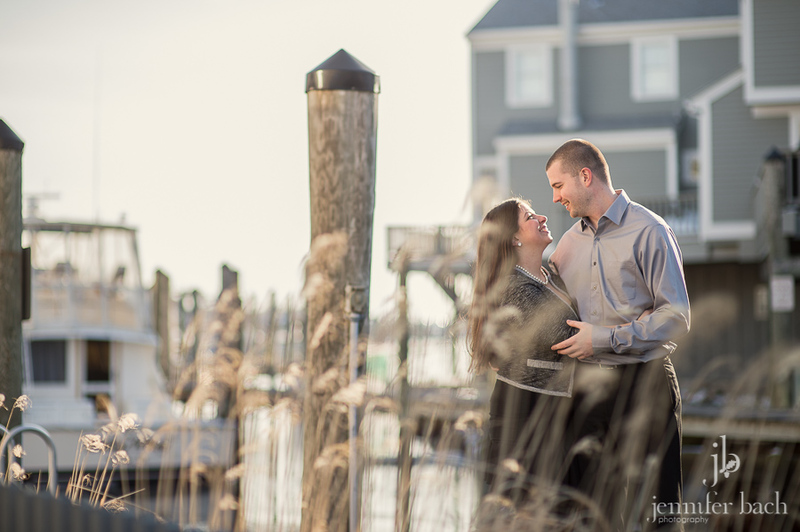 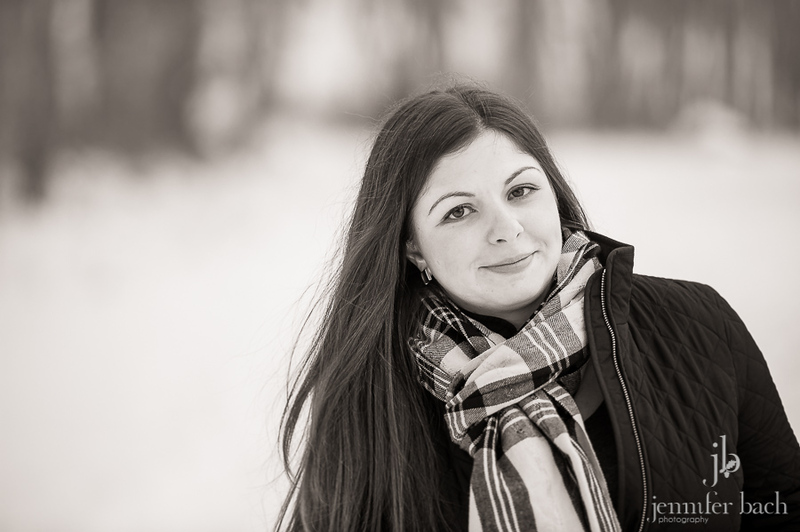 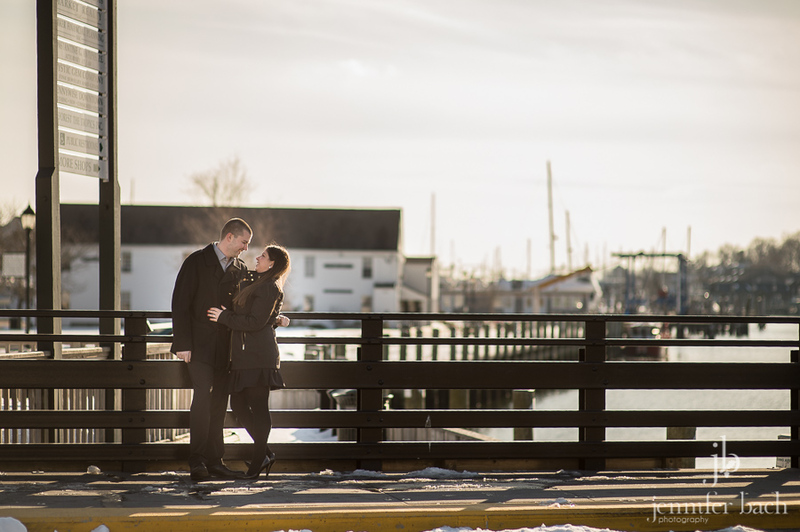 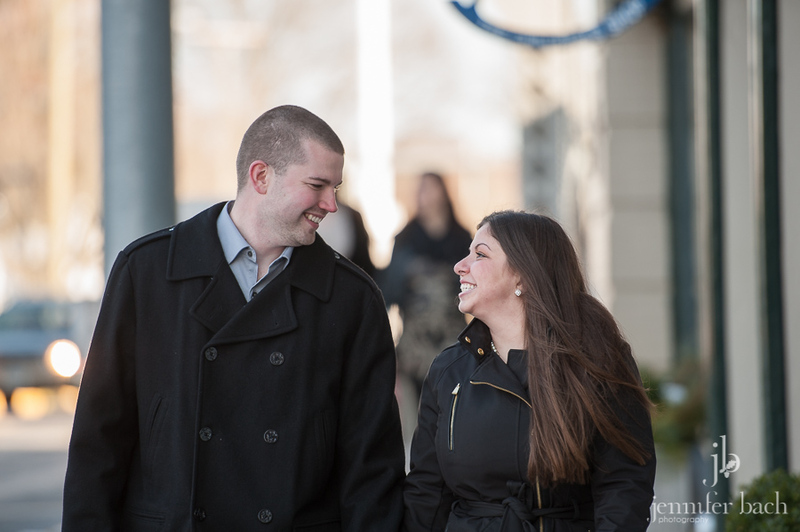 Last weekend we met Colleen and Lee for their wintery engagement session. 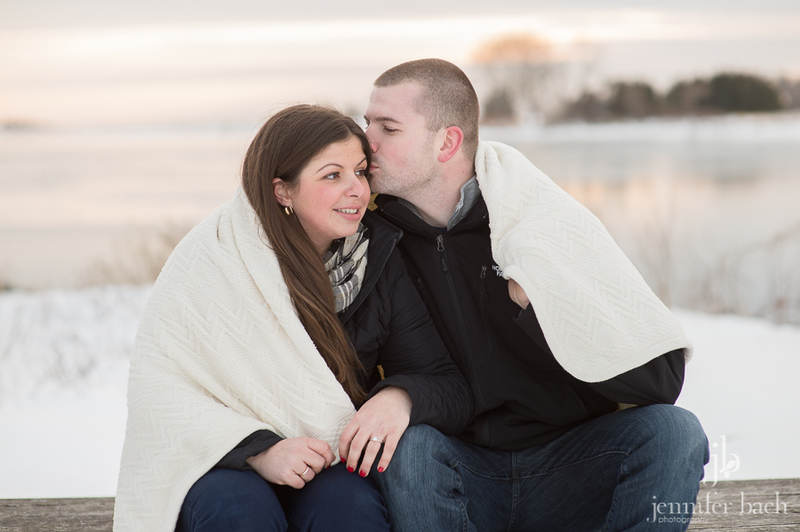 When we scheduled their session, we figured it would be cold, but we had no idea how much snow we would have on the ground. 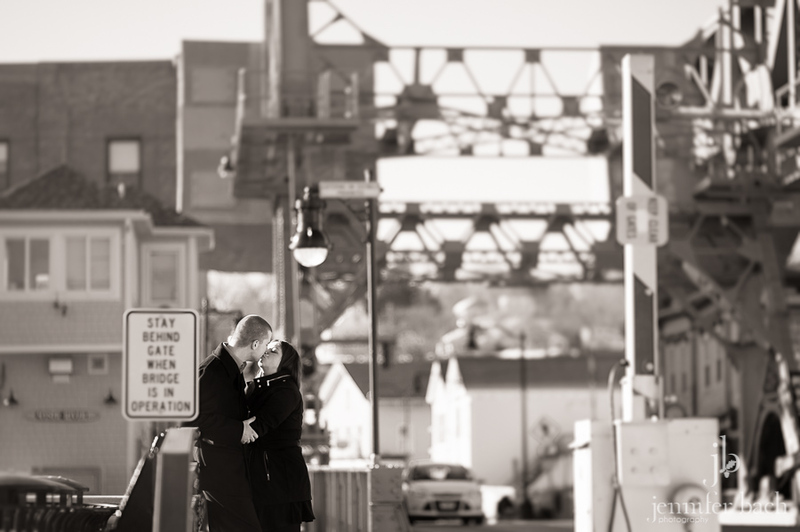 Thankfully they were totally up for it! 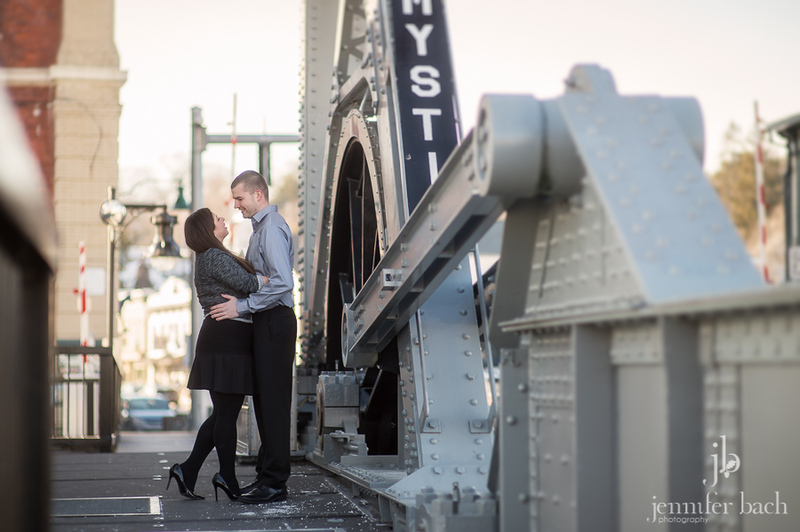 We had a great time with them shooting around Mystic. 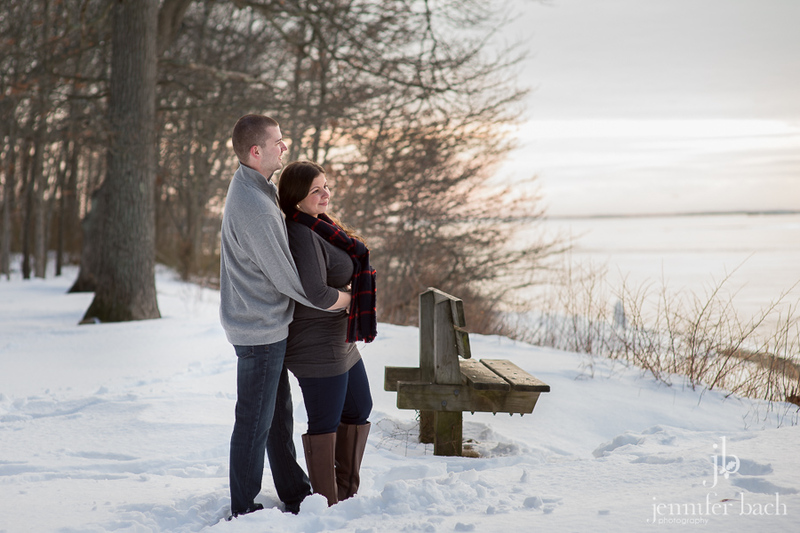 Then we headed over to Bluff Point to enjoy the snow. 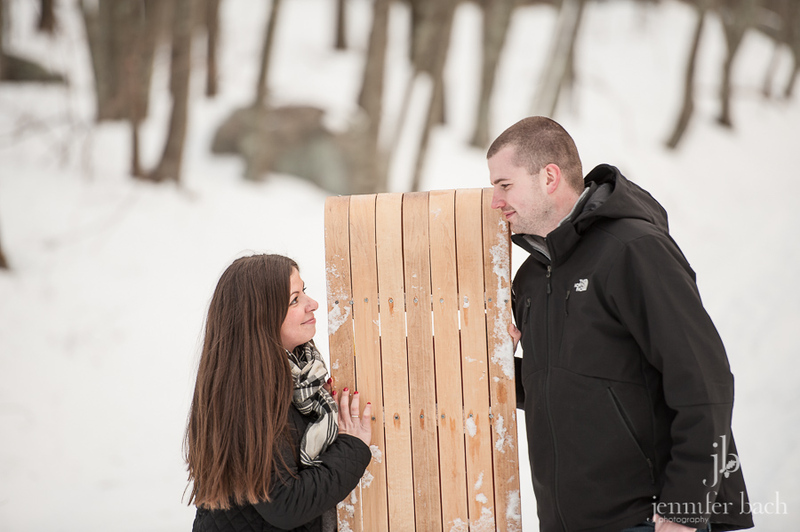 Colleen brought a toboggan that was a gift to her from her grandfather when she was a little girl! 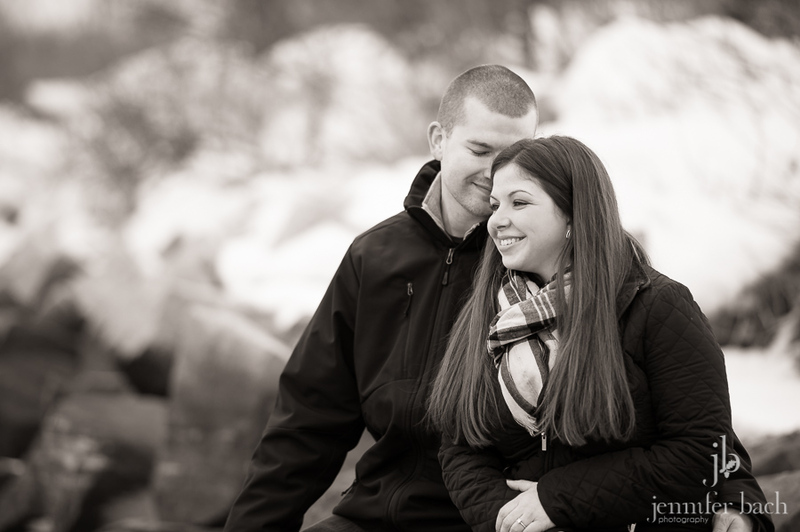 Colleen & Lee, thanks for being such great sports. 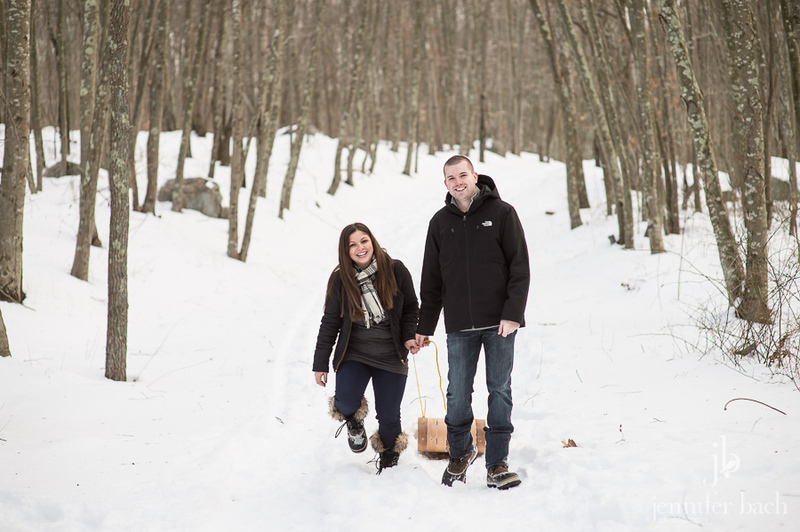 We had a great time getting to know you better and can’t wait for your wedding day next winter!